The global Internet search giant, Google Inc. has grabbed the contract to make the city of Pune Wi-Fi ready. Google will work in collaboration with L&T, IBM and RailTel on this Rs. 150 crore project. 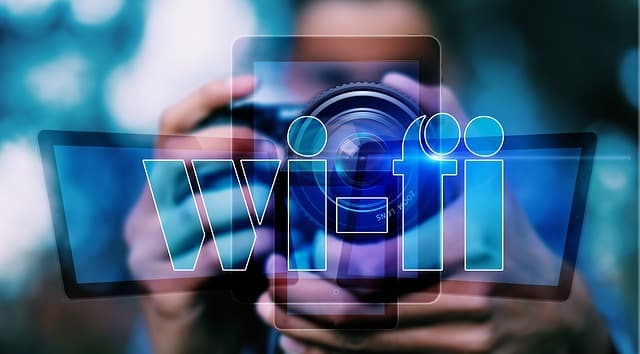 Google will help deploy Wi-Fi network all over the city using its 'Google Station' platform which allows complete network management and monetizing the network so that it can be self-sustaining. Mr. Kunal Kumar, commissioner of PMC informed that Google will share between 15-20% of the revenue generated with the Pune Smart City Development Corporation (PSCSCL). The overall plan includes setting up of Wi-Fi hotspots at about 200 locations all over Pune with one-time authentication support. There will be emergency call boxes, public address systems and various environmental sensors placed across strategic locations. Google is now expanding beyond setting up wi-fi at the railway stations across India. It's expected that college campuses, malls and public hangout places will all benefit from Google's Wi-Fi. Google's said to be working with RailTel and L&T to setup 'variable message displays' that will deliver all important information and messages at 161 locations all over the city. The company will use its expertise in online advertising to monetize the network. We do not know the modus-operandi of the free network. Let us know your thoughts. Google must be having a 'Maha' plan.